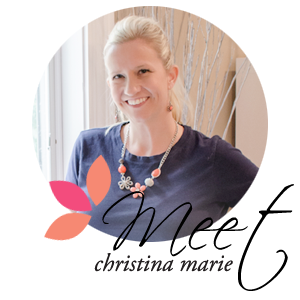 We were notified today that Christina Marie Events was chosen to receive the Brides choice award from Wedding Wire for Wedding planning. What an huge compliment to receive an award that comes straight from your past brides reviews!! Here is the link to read what some of our brides have had to say about our Wedding planning, rental and floral services!!! I love what I do and receiving honors like this is more vindication that our love & passion for Weddings comes out in our recent brides reviews! Happy New Year ~ CME Floral Announced! !